An unearthed patent suggests Kawasaki might be working on an electric motorcycle with swappable batteries. 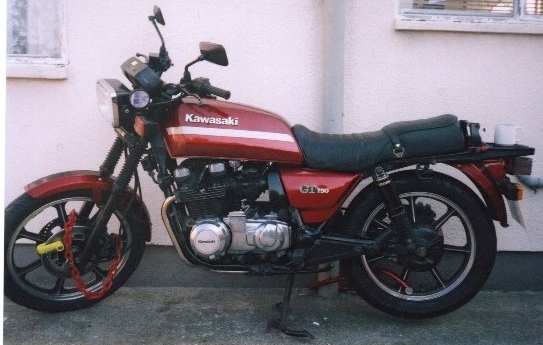 NOTE: On this page you will find ONLY Kawasaki GT 750 1993 motorcycles specifications specifications and details. We don`t sell this product.